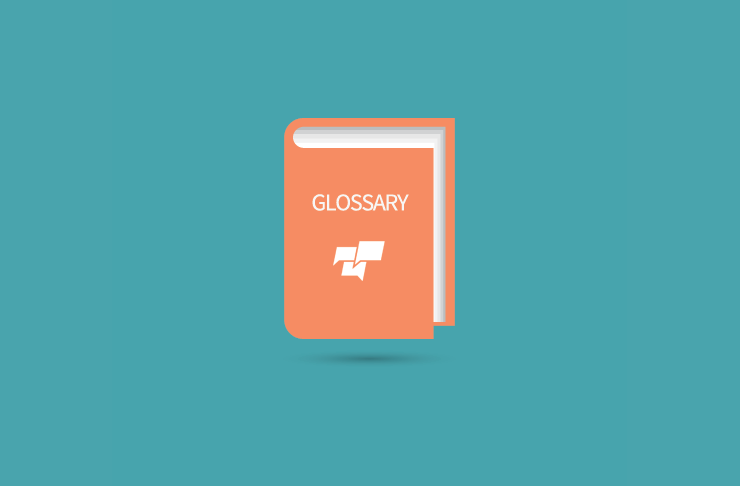 Don't know your geolocation from your geotagging? Or your Follows from your Followers? Well have I got the blog for you. Here's all your key terms for Facebook, Twitter, LinkedIn, Pinterest, Google+, Instagram, Youtube and more. Aaah the ‘C’ word, it’s presence haunting us since August when highstreet retailers started to display twinkling items and gift sets right next to the holiday shop. 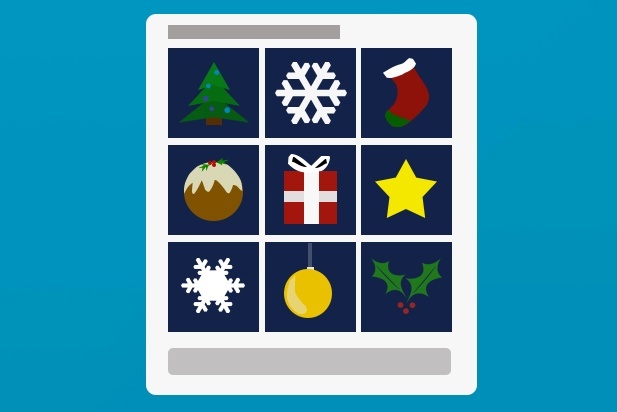 Three months on, the ever looming festive season is just around the corner and ready to pounce, bringing with it not only Christmas cheer but the perfect opportunity for businesses to capitalise from this time of year. Now I am well aware that I do not need to advise businesses to prepare for Christmas and make hay while the sun shines, (or the snow falls) however as December approaches businesses are faced with the perfect opportunity to cash in on those shoppers who are frantically trying to get those presents crossed off their lists! If you use Pinterest for business and you haven’t yet tried your hand at Rich Pins, it’s time to explore! 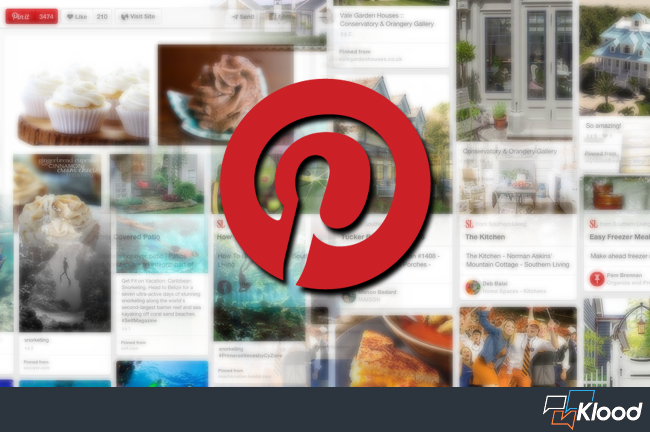 As I am sure you are already aware, Pinterest is continuously expanding their functionality for businesses, and although not recently new to the platform, Rich Pins have been introduced as a marketing tool to help businesses get more from the pretty platform. 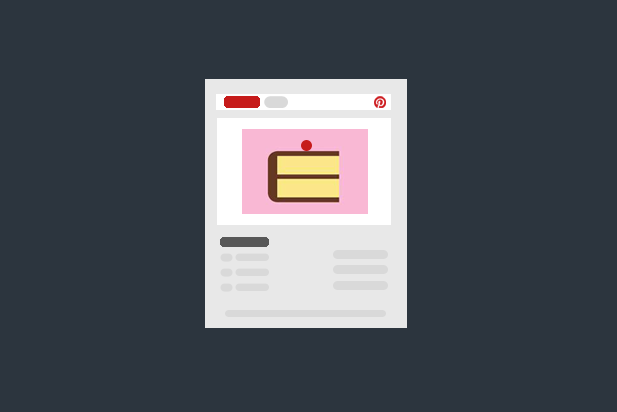 Originally thought of as the channel of choice for cat lovers, cupcakes bakers and wannabe brides, Pinterest has come a long way since it first appeared on our social media radars. With over 2.5 billion monthly page views Pinterest is now a very serious contender for other social media giants currently ruling the digital marketing playground. In fact, Pinterest is currently ranked the fourth most popular social networking site, and it’s no longer just for recipe sharers and aspiring fashion bloggers. OK so I’m not telling you anything new here, howeveryou may, or may not be surprised to hear that recent studies have shown that Pinterest now commands upwards of 41% of e-commerce traffic from social networking sites. But what does this mean for you? Well if you’re a business it’s time to look further afield than Facebook and Twitter – it’s time to get pinning!